Disclosure: I received a copy of Duck and Hippo Lost and Found to facilitate this review. All posts may contain affiliate links. They invite their friends Turtle, Elephant, and Pig to a picnic at their favorite pond. Yippee! It’s time to dance and sing, swim and eat. Everyone brings goodies to share…except Hippo. He didn’t bring ANYTHING. So Hippo sets off into the forest to find some berries. But he is gone a long time, and Duck begins to worry that Hippo is lost. What should his friends do to find him? Join Duck and Hippo on another fun adventure! 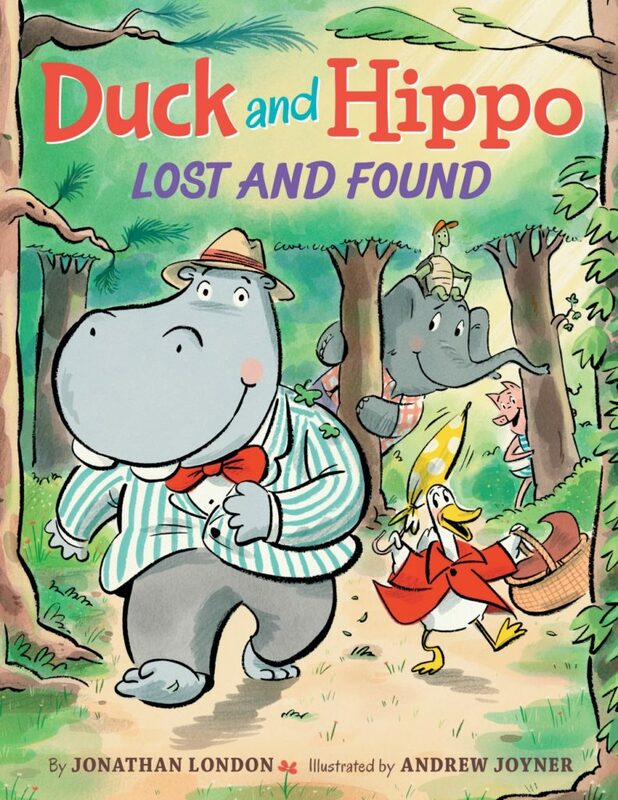 Duck and Hippo Lost and Found is such a cute book. It is about being with friends for happy times and helping friends in scary times. 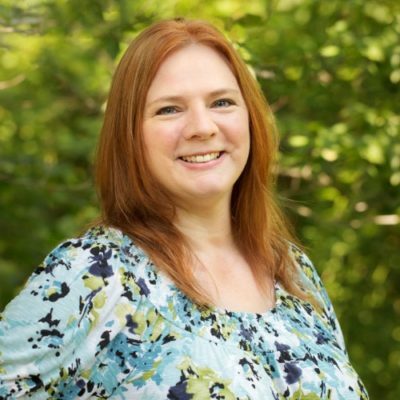 I can’t believe summer is almost at an end, but it is! And in Duck and Hippo’s story, it’s the end of summer too. They’re celebrating with fun picnic! The animal friends bring food, but since Hippo forgot to bring some, he goes to find berries. His friends are very concerned when he doesn’t return. They think he needs help, so they don’t hesitate to go find him. 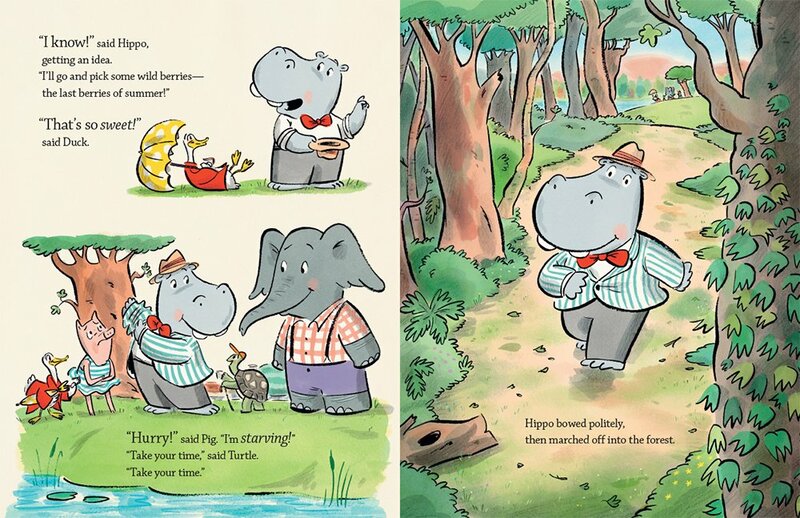 Hippo’s journey for berries takes him all over the forest, but when the moon goes behind a cloud, he’s very scared! It is a good thing his friends are looking for him! This is a sweet story that your little ones will love. The illustrations bring this simple story to life, and your child will have fun guess where Hippo is searching. Andrew Joyner is an illustrator, author, and cartoonist based in South Australia. He has illustrated a number of picture books, and he wrote and illustrated a chapter book series about a warthog named Boris. 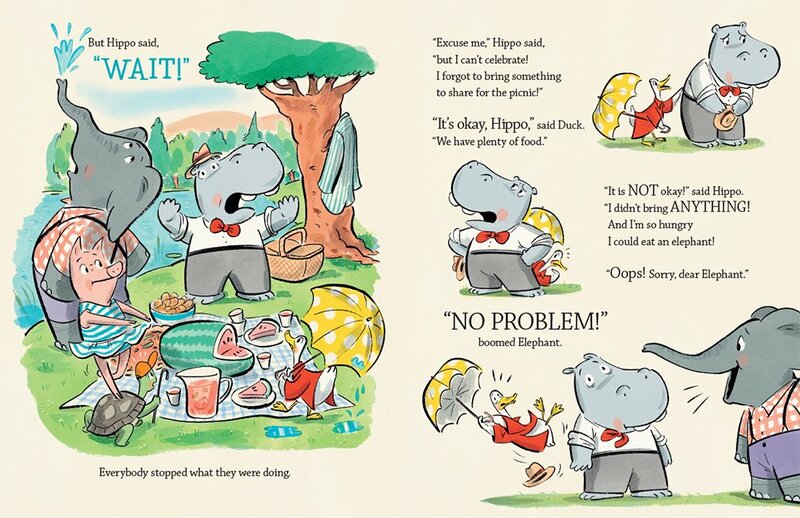 Andrew is the illustrator of the popular Duck and Hippo series, written by Jonathan London. He has also illustrated for newspapers and magazines, including the Wall Street Journal, Reader’s Digest, and Rolling Stone magazine, among others. Learn more online at www.andrewjoyner.com.au. The Little Penquin is so cute! I love this book!